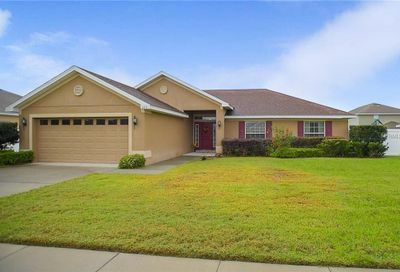 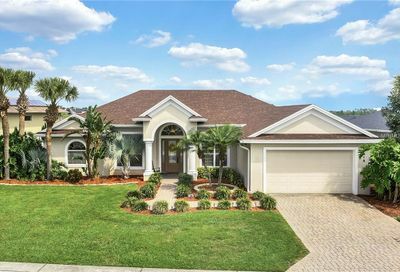 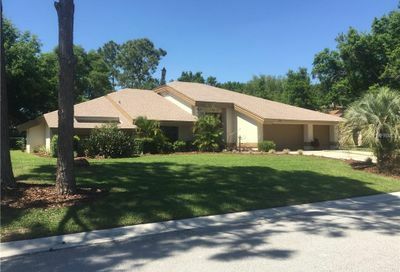 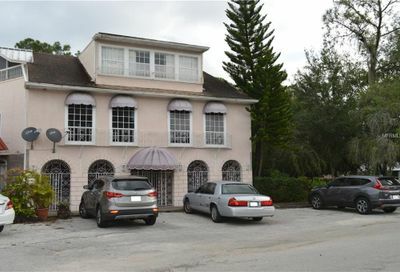 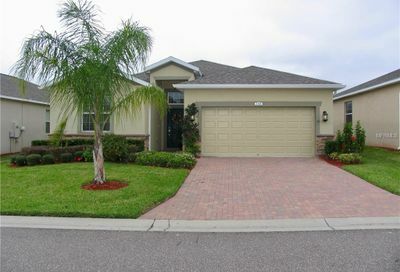 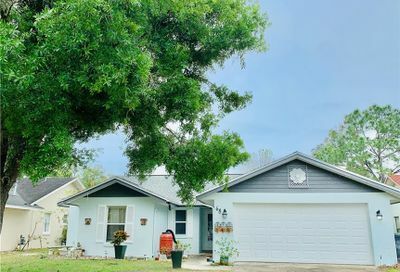 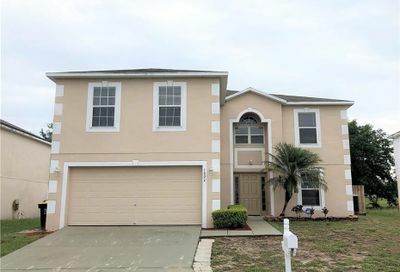 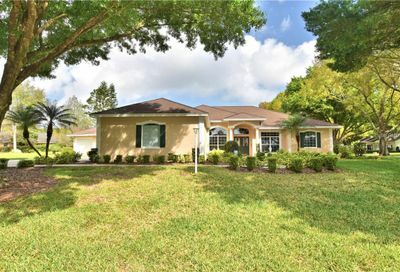 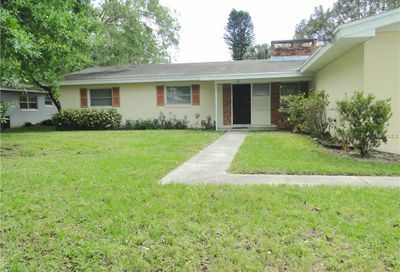 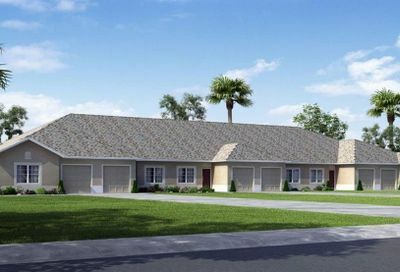 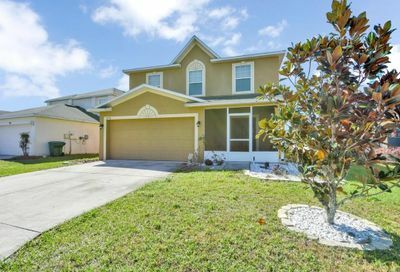 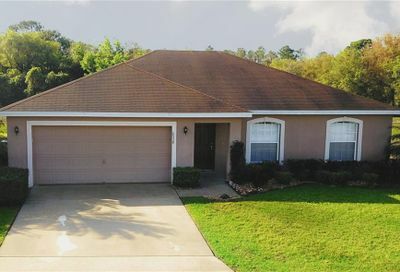 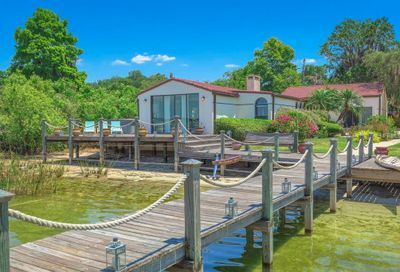 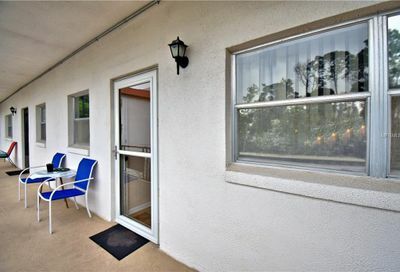 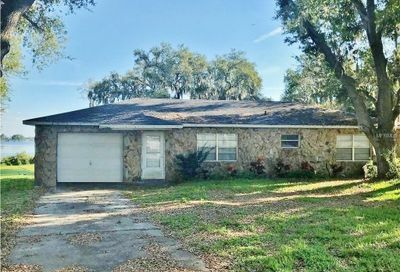 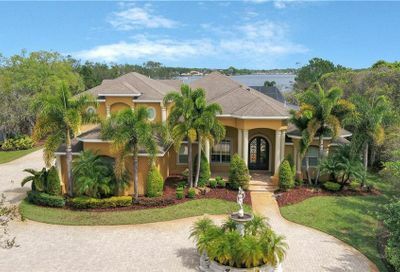 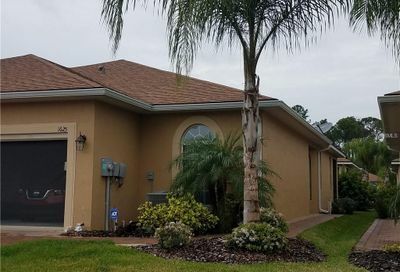 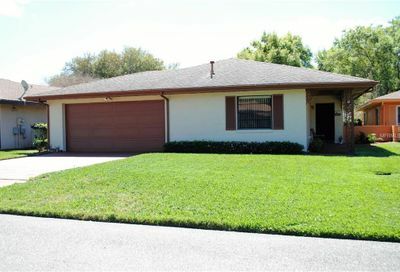 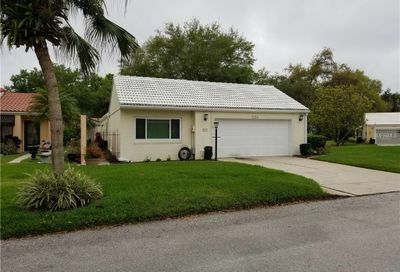 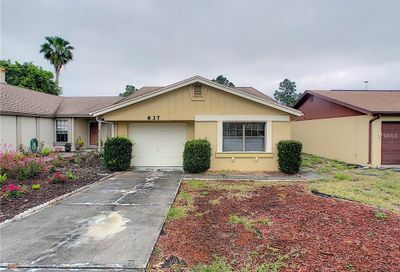 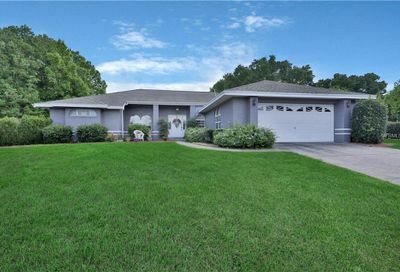 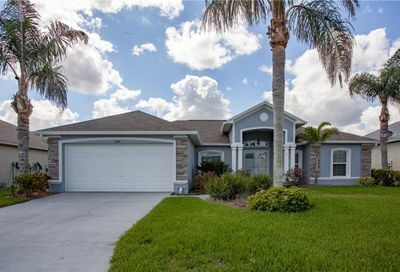 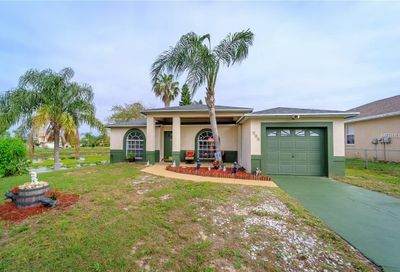 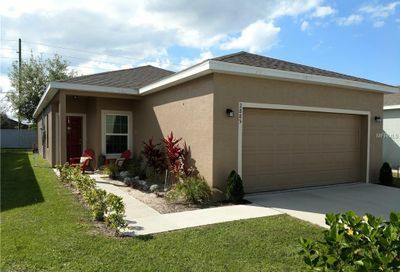 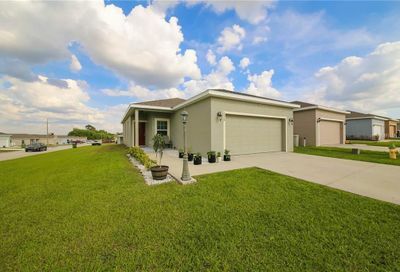 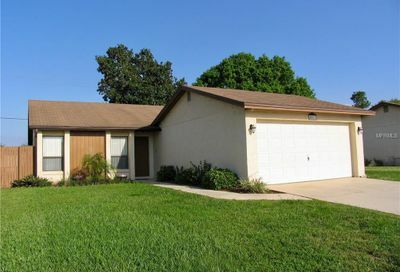 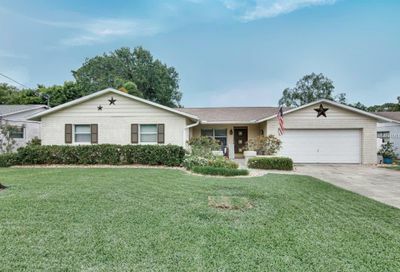 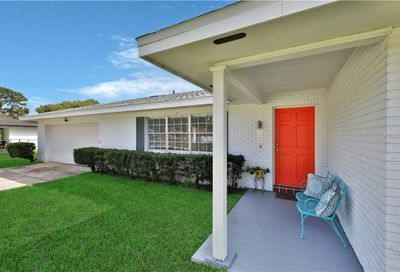 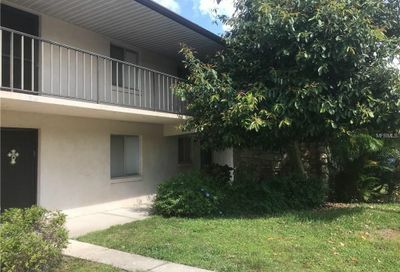 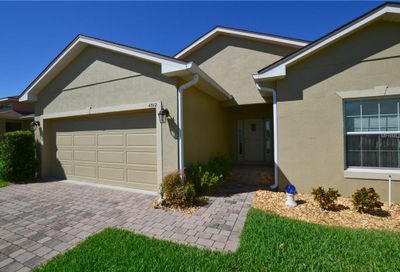 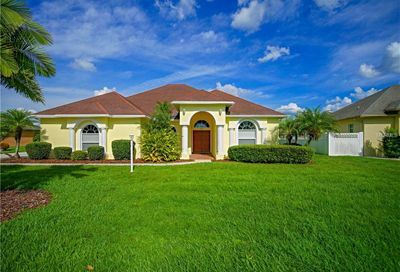 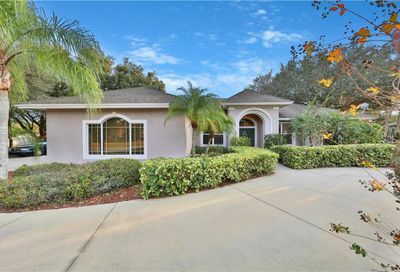 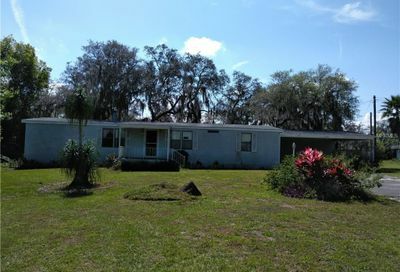 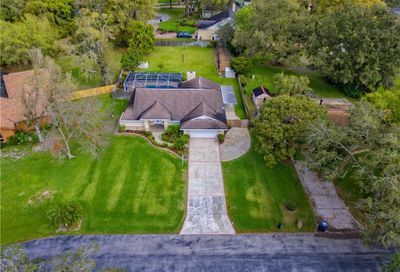 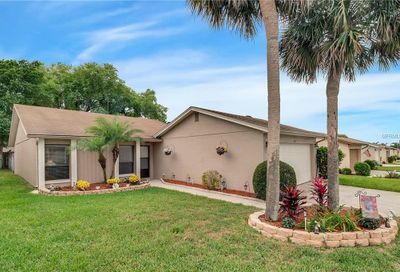 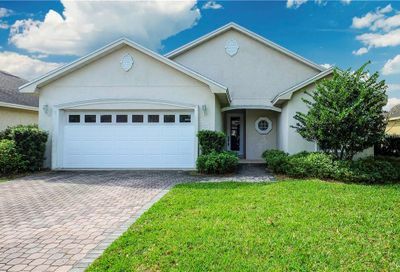 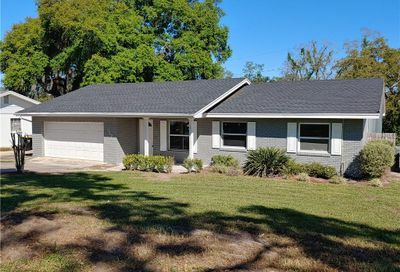 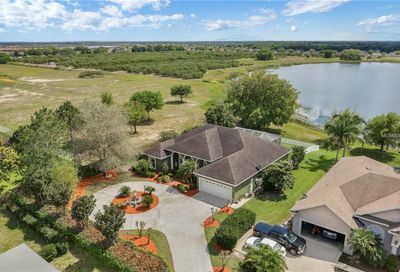 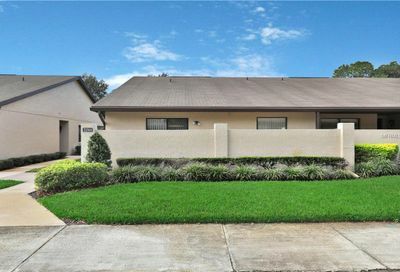 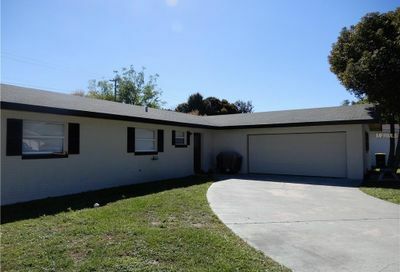 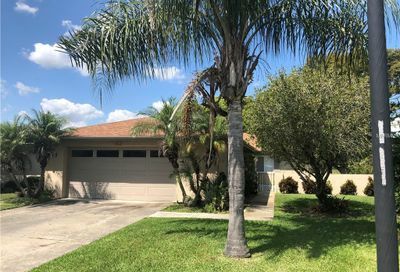 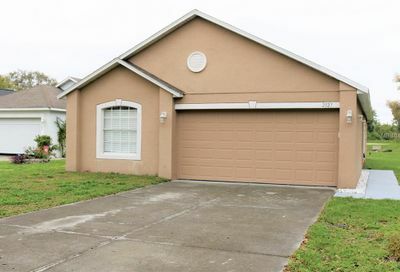 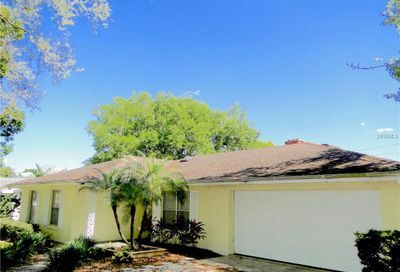 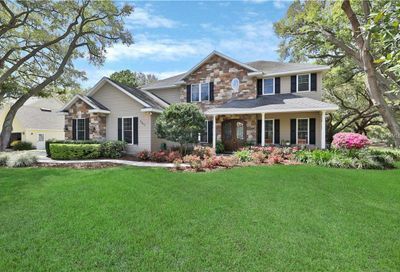 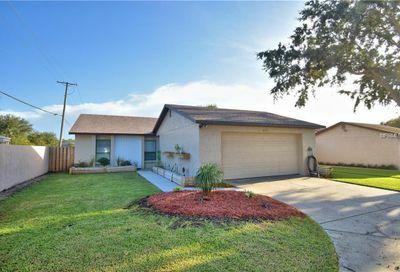 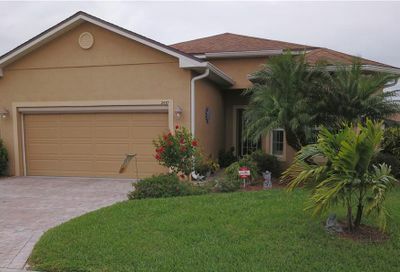 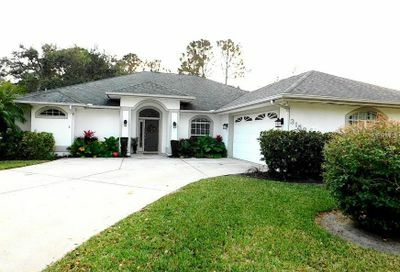 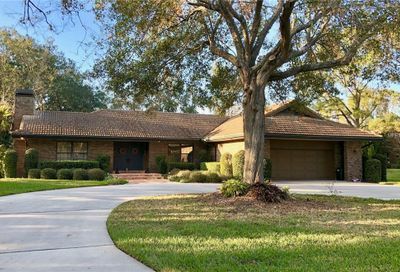 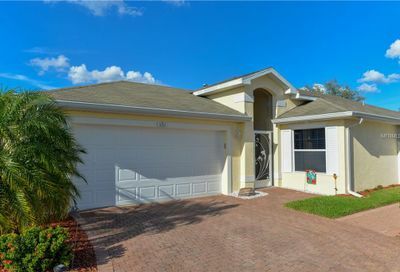 Here you will find all homes for sale in the 33884 zip code of Winter Haven. 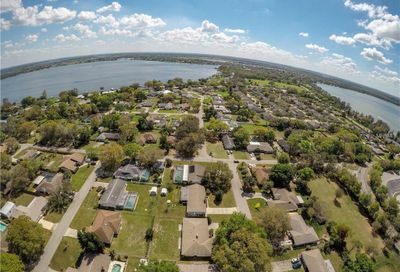 This is the zip code for SE Winter Haven. 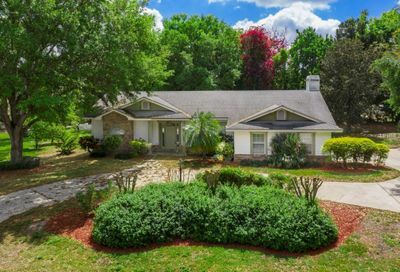  If you are looking to buy a home in the zip code of 33884, give us a call today so we can help!